Several of David’s paintings are currently featured in “The Art of The Miniature XXVI – The 26th Annual Invitational Exhibition of Fine Art Miniatures form Around the World” at Snow Goose Gallery in Bethlehem, PA. The show runs May 6 – June 10, 2018. 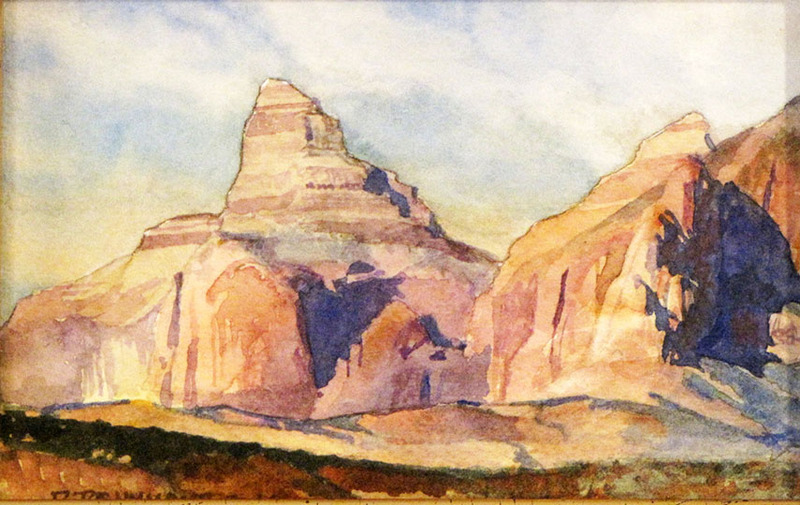 You can view David’s works “Morning Butte“, “Sunset Over Gunsight Butte“, “Padre Bay Cliffs“, “Satin Drape” and “Iris Morning” at the show during its run.